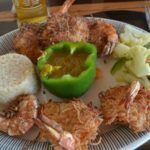 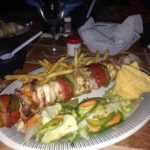 Oscar’s Grill was founded in Isla Mujeres over 2 decades ago. 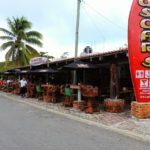 It is a great place to experience Mexican and International food. 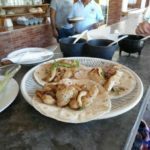 Stop by for breakfast, lunch or dinner at this unique Isla Mujeres restaurant located next to a quiet marina on the shores of the lagoon Maxac. 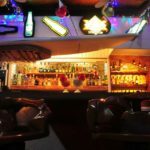 Enjoy your favorite drink at its diverse bar, sitting on the incredible wooden chairs; you will be pleasantly surprised how comfortable they are. 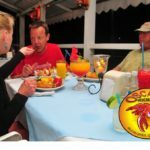 Oscar’s Grill is only place to enjoy lobster chosen and cooked specifically for you. 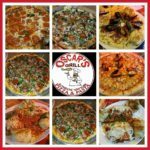 Oscar’s can also be rented for all types of events and can accommodate up to 150 guests. 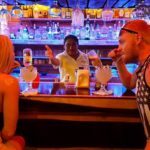 Located mid-island, you can access by golf cart, motorcycle, car or yacht. 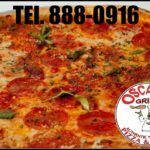 Supervised at all times by the owner of vast culinary experience – Oscar. 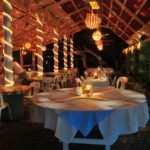 He will ensure that you are fully satisfied with your food, service and visit at his restaurant. 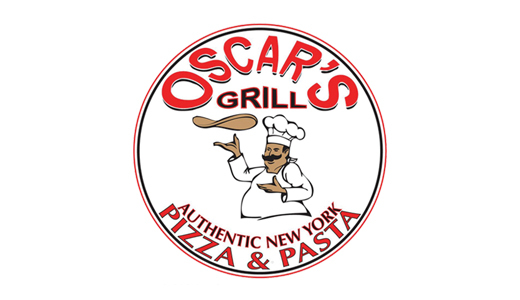 As of September 2012, Oscar’s Grill has been serving authentic New York pizza and pasta. 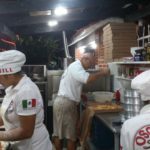 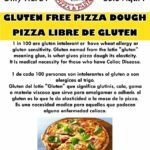 Pizzas created and hand tossed by Michael (formely of Milagro’s pizza). 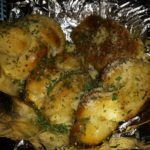 Don’t miss out on the famous Garlic Bread. 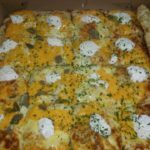 Pizzeria open 1pm to midnight, last pizza order at 11:30pm. 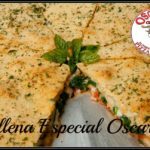 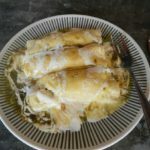 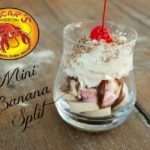 Ceviches, Seafood Cocktails, Seafood, Hamburgers, Enchiladas, Tacos, Fajitas and so much more!